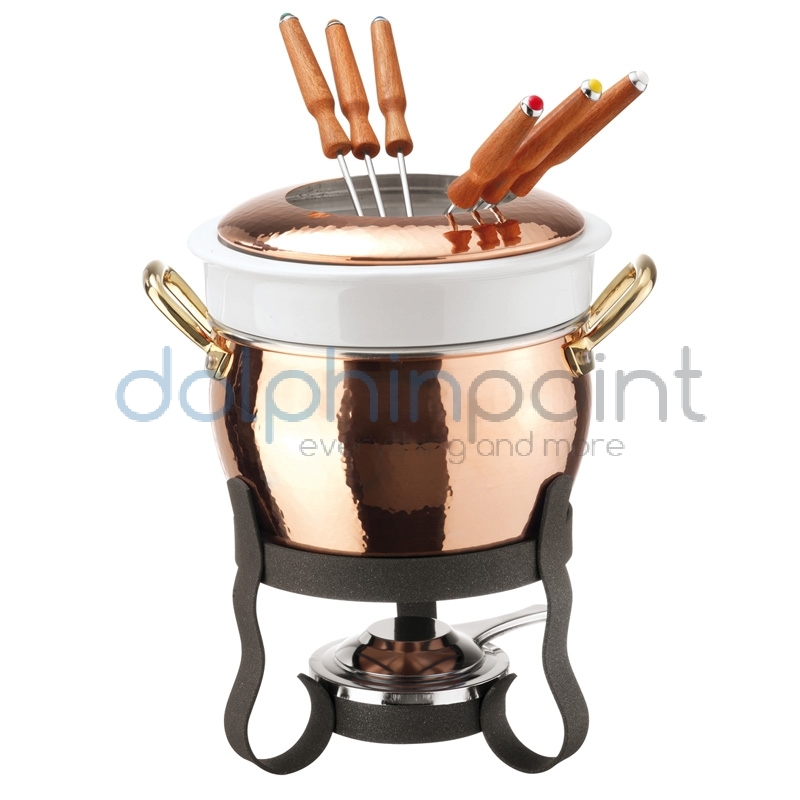 Bain-marie in copper 3-ply. 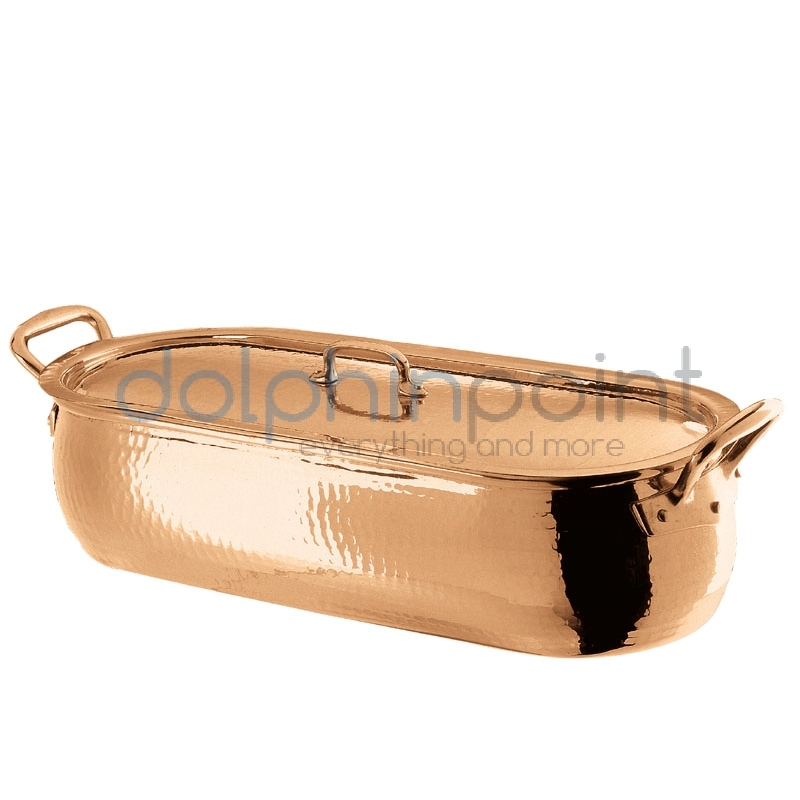 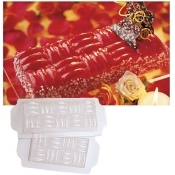 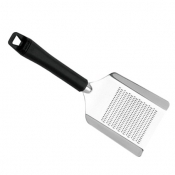 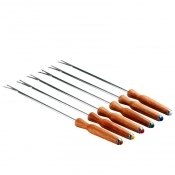 Features super heat-conductive multi-layer construction polished solid copper, intermediate aluminum layer and 18-10 stainless steel inner sheet. 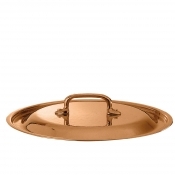 Handles in polished solid brass. 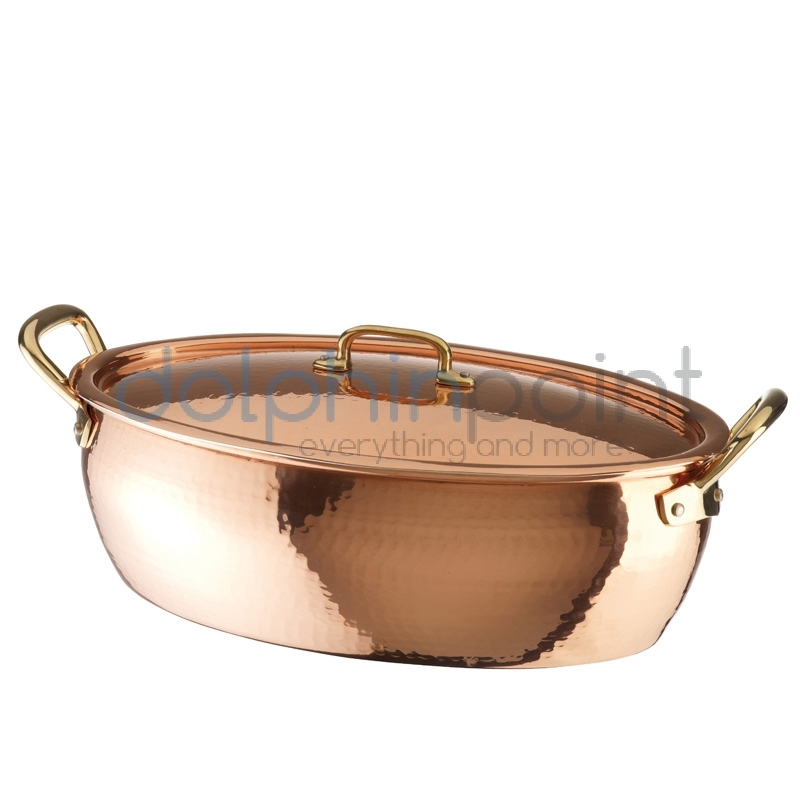 Bake roasting pan with lid in solid copper, the interiors are tinned over the fireby hand. 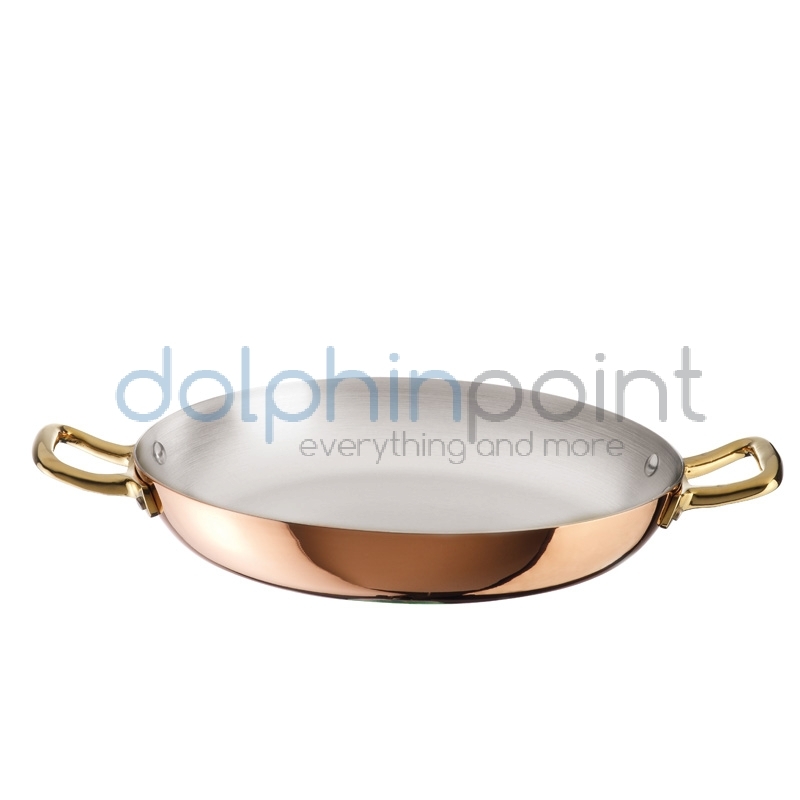 Handles in highly polished solid brass. Butter warmer with porcelain bowl in copper 3-ply. 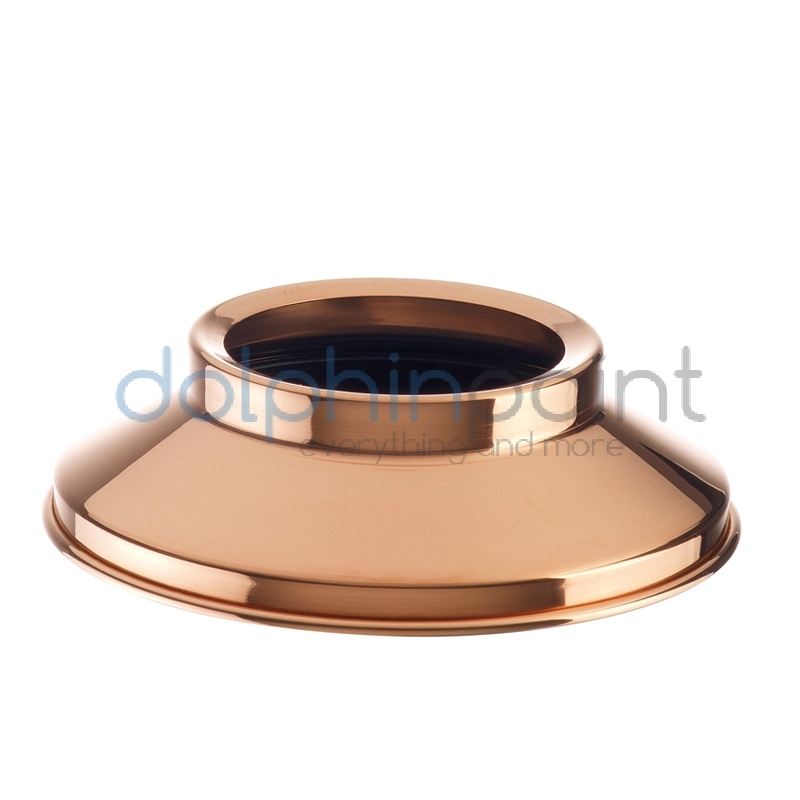 Features super heat-conductive multi-layer construction polished solid copper, intermediate aluminum layer and 18-10 stainless steel inner sheet. 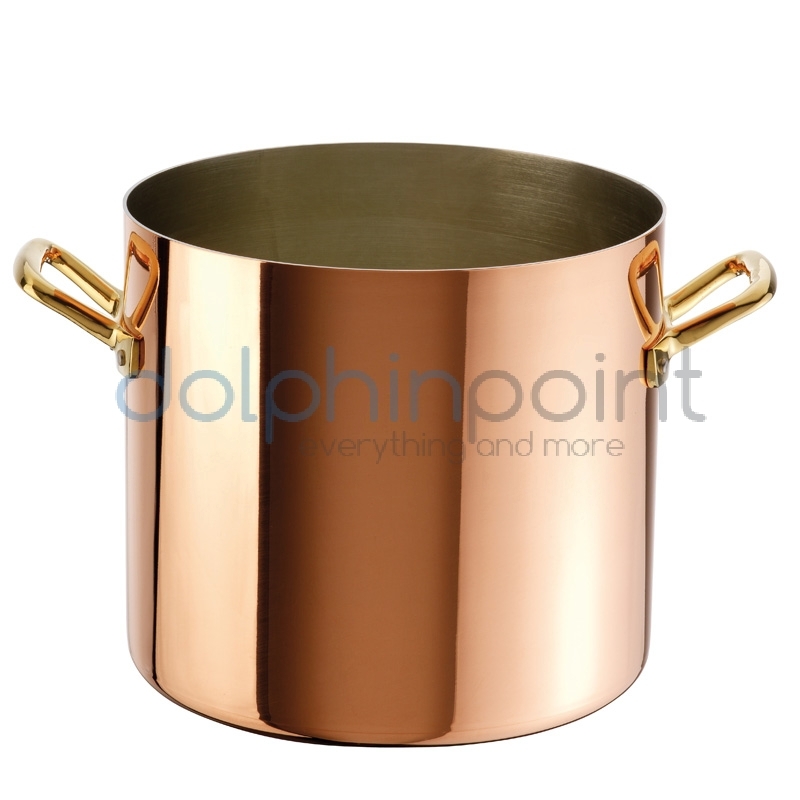 Handles in polished solid brass. 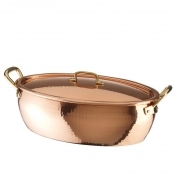 Casserole pot in solid copper, the interiors are tinned over the fireby hand. Handles in highly polished solid brass. 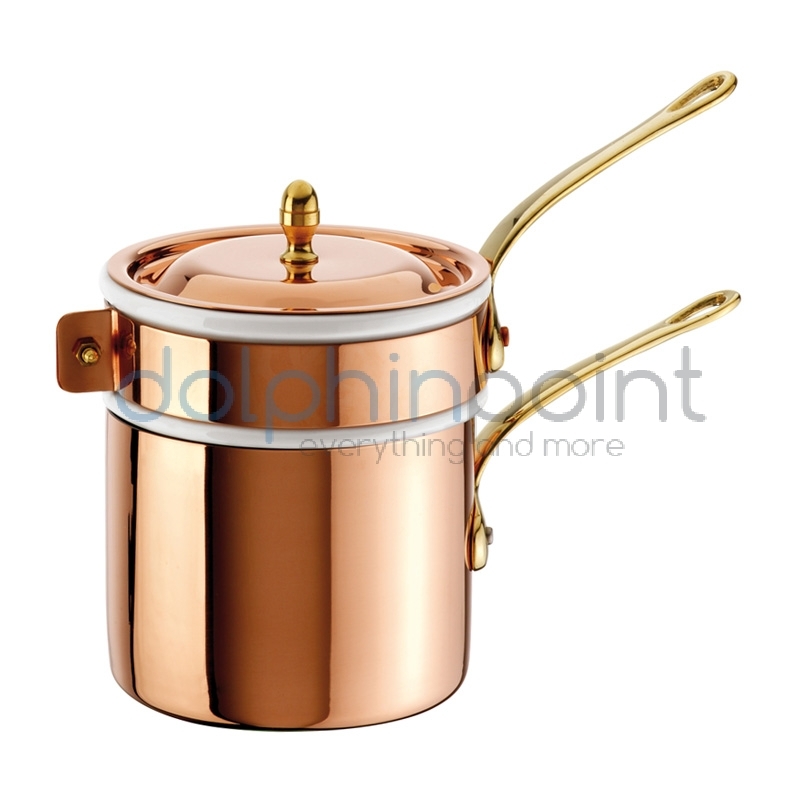 Fish kettle pot with lid in solid copper, the interiors are tinned over the fireby hand. 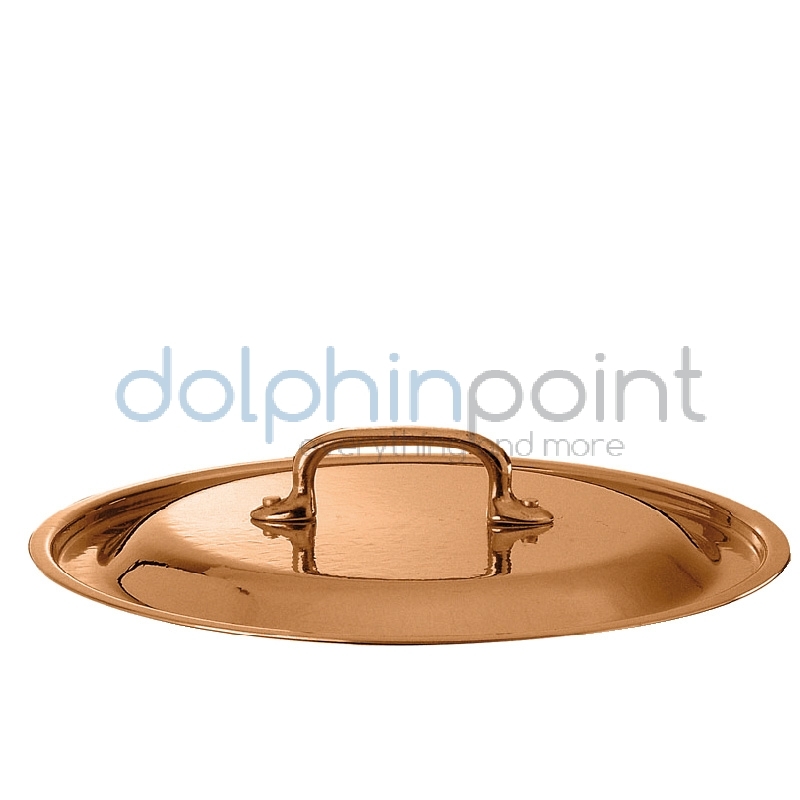 Handles in highly polished solid brass. 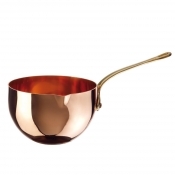 Set in copper 3-ply. 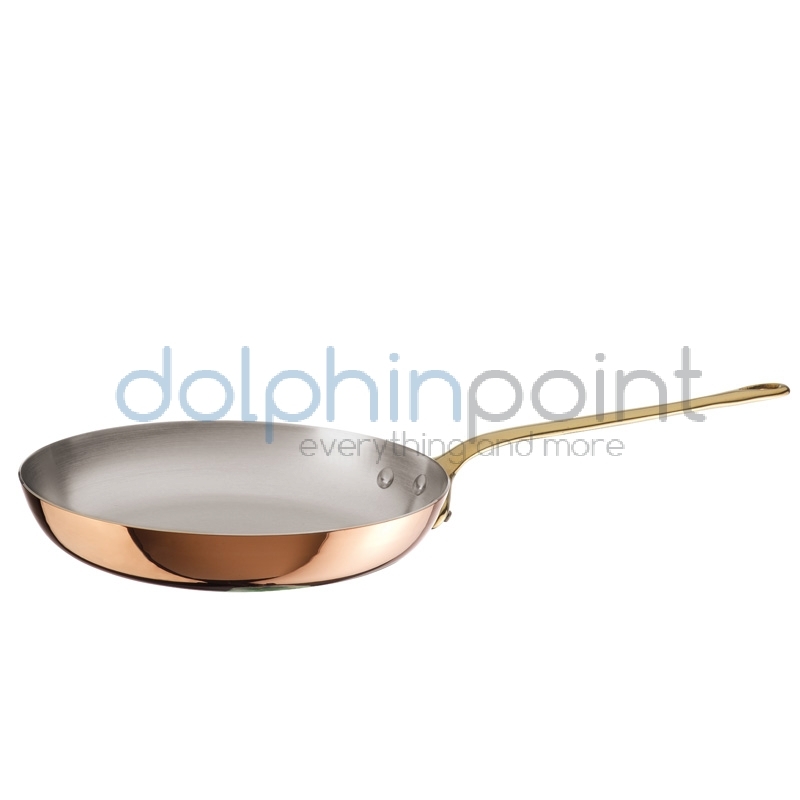 Features super heat-conductive multi-layer construction polished solid copper, intermediate aluminum layer and 18-10 stainless steel inner sheet. Handles in polished solid brass. 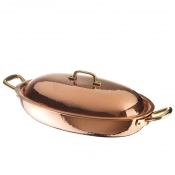 Frypan in solid copper, the interiors are tinned over the fireby hand. Handles in highly polished solid brass. Casserole pot with lid in solid copper, the interiors are tinned over the fireby hand. 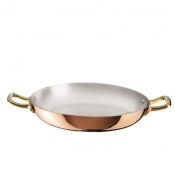 Handles in highly polished solid brass. 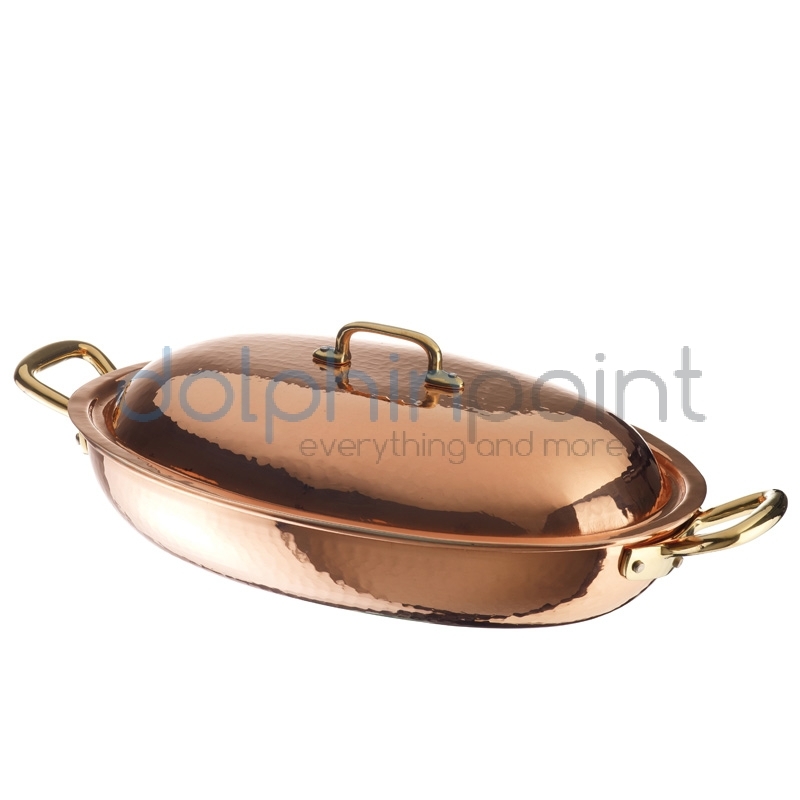 Serving pan in solid copper, the interiors are tinned over the fireby hand. 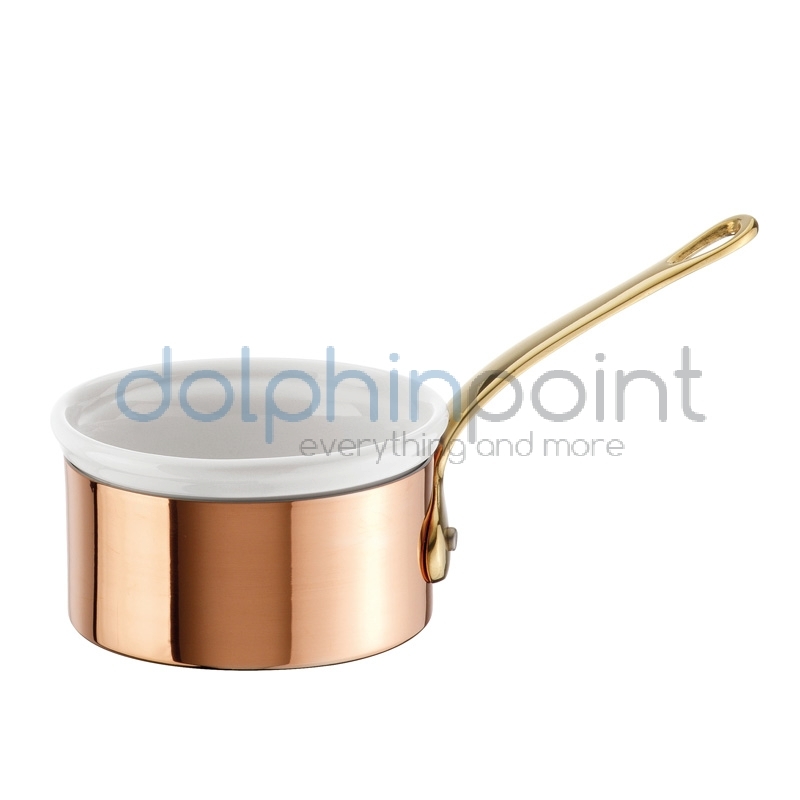 Handles in highly polished solid brass. Soutè pan in solid copper, the interiors are tinned over the fireby hand. 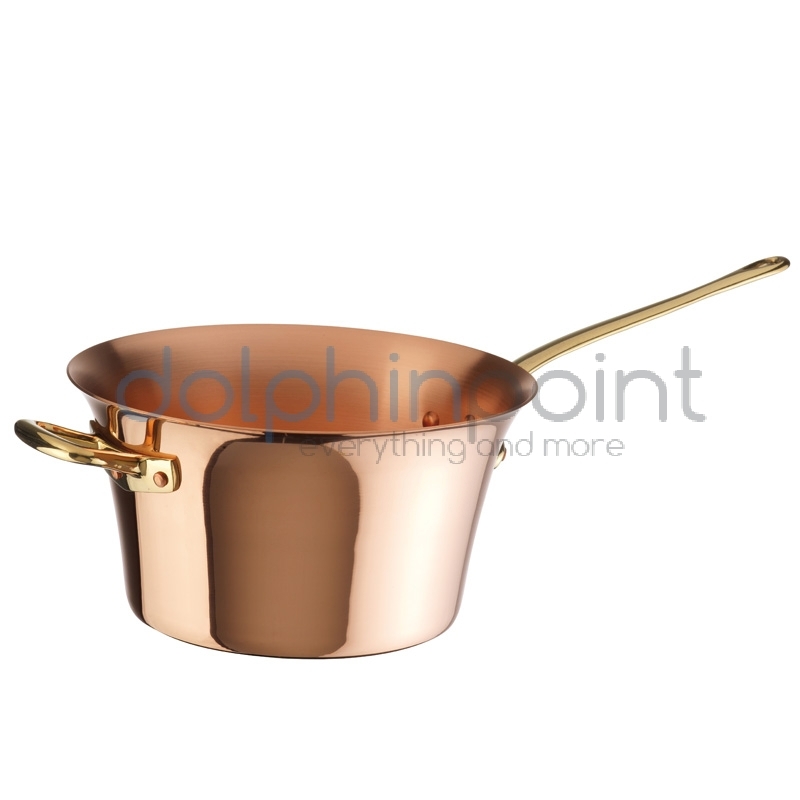 Handles in highly polished solid brass. 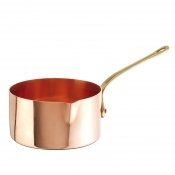 Small saucepan in copper 3-ply. 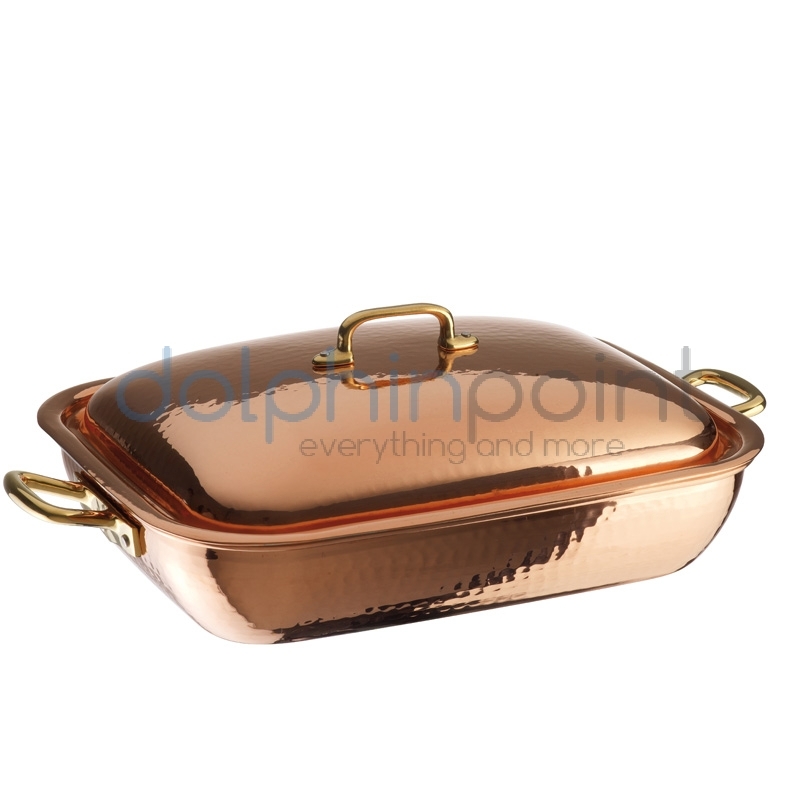 Features super heat-conductive multi-layer construction polished solid copper, intermediate aluminum layer and 18-10 stainless steel inner sheet. 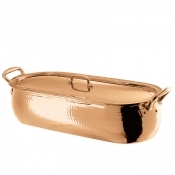 Handles in polished solid brass. 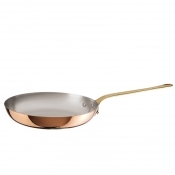 Small saucepan with lid in copper 3-ply. 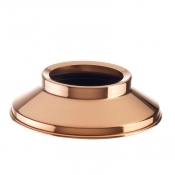 Features super heat-conductive multi-layer construction polished solid copper, intermediate aluminum layer and 18-10 stainless steel inner sheet. Handles in polished solid brass. Stock pot in solid copper, the interiors are tinned over the fireby hand. 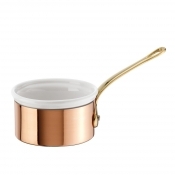 Handles in highly polished solid brass. 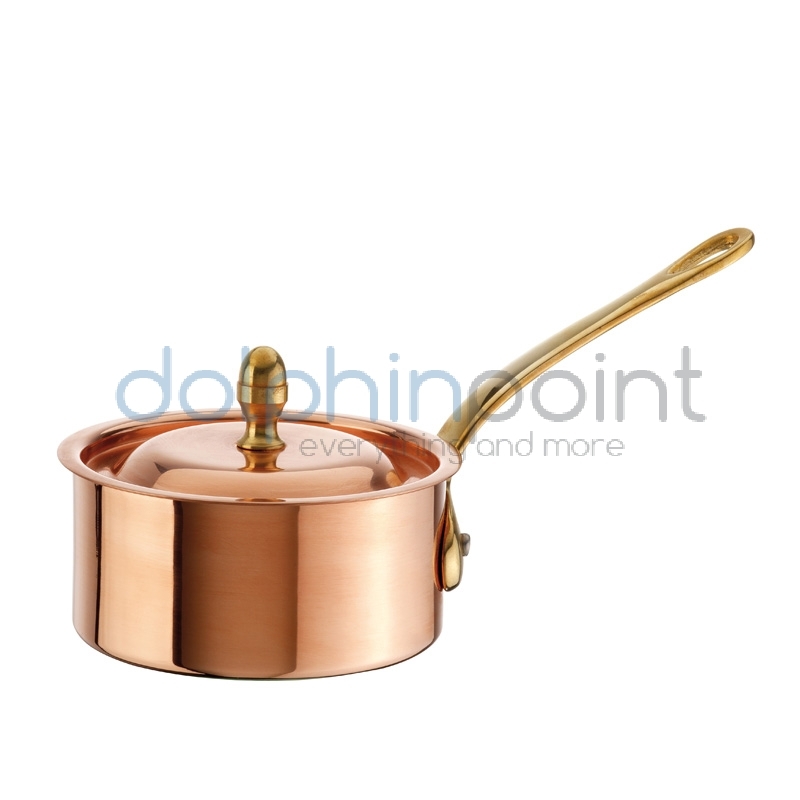 Sugar saucepan in solid copper, the interiors are tinned over the fireby hand. 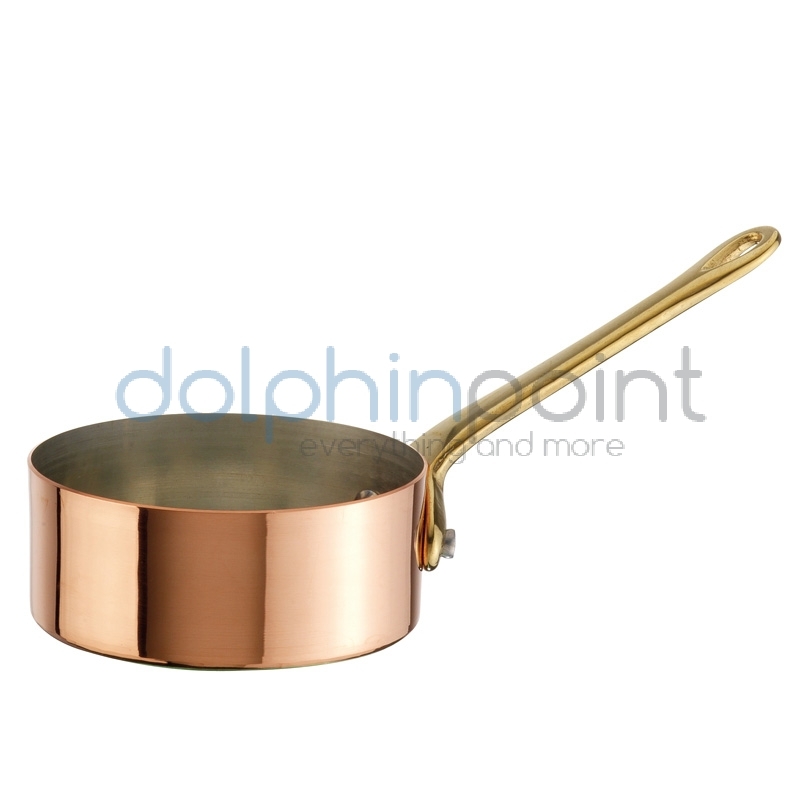 Handles in highly polished solid brass. 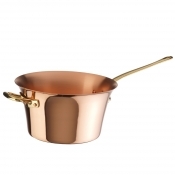 Zabaglione bowl pan in solid copper, the interiors are tinned over the fireby hand. Handles in highly polished solid brass.